What is your favorite Pokemon and why? The first time I played a Pokemon game, I chose Chimchar as my first Pokemon. It evolved into a Monferno. Then, it turned into a Infernape. Sadly, my Infernape died. After my Infernape died, I restarted my game and chose Chimchar again. 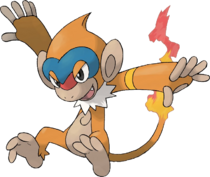 It evolved into a Monferno, and I decided that I would not evolve Monferno into Infernape again becuse Monferno has better moves. That strange story is the reason Monferno is my favorite Pokemon. You sure have some interesting stories Superpie. Any who, who here likes my sig? I do! Which one is that? I know it evolves from Vanilite, but I don't remember what that one is called. . .
My favorite is actually either Milotic or Clefairy. Those are awesome Pokemon too. 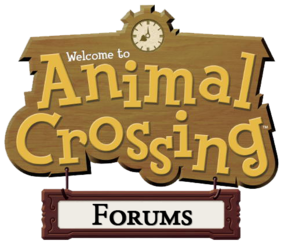 What is your favorite Pokemon Game and why? Did you buy Ruby or Sapphire? The 4th Generation BF is actually pretty easy. I got all the gold prints.